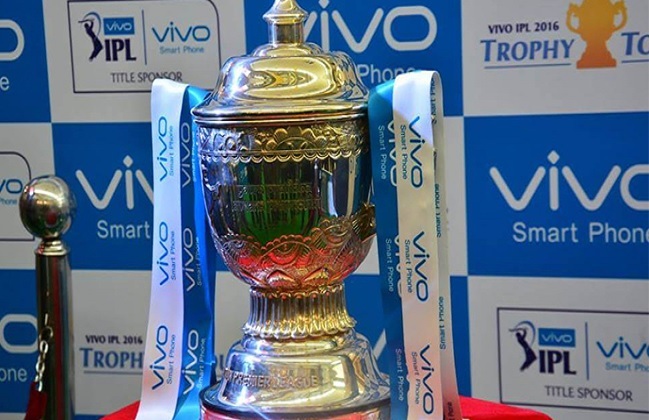 After purchasing IPL title sponsorship rights for Rs 2,199 crore for the next five years by Vivo, the senior company official said that the association with the T20 league has been very beneficial for the company. According to the previous contract, Vivo had given around Rs 100 crore each year, but according to the existing contract, the BCCI will now get the benefit of around Rs 440 crore every year. Chief managing officer Vivek Zhang said, the contract with the IPL proved to be very beneficial for our brand, so it was natural to continue this strong partnership. Vivo also got a five-year title sponsorship for Pro Kabaddi in May. At the end of this month, the company also signed with FIFA for the 2018 and 2022 World Cup.